A definitive (and subjective) round-up of the year’s best music. 2011: It Was A Very Good Year…. Wow, this place has gotten dusty. I’ve found this blog very difficult to maintain in conjunction with balancing my degree, job and other time commitments, so unfortunately I haven’t been able to write as many articles as I’d desire. However, it is officially the Easter holidays and I’ve found myself with some free time so I figured I would show a face and work on some articles. 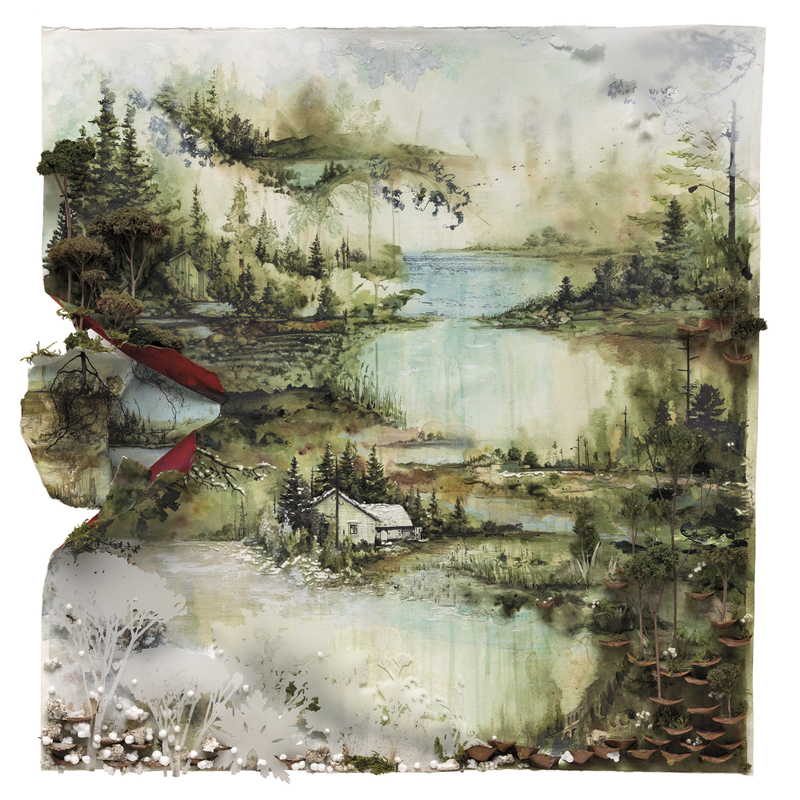 To kick off I’m reposting a review of 2011 featuring my favourite albums from said year. This was originally uploaded on Hercules Moments, a music blog based in Aberdeen which is run by some friends of mine and which I contribute to on occasion. If you like what you see here, then check them out. If not, even more reason to go to their site. New content will be uploaded in the coming week, I promise. In the meantime, have a browse through what I personally deem to be the top ten albums to emerge from last year. Let me know what you think, whether you agree or disagree with my choices and why. Released early this year, Anna Calvi’s majestic debut exploded into my consciousness and has occupied a space there ever since, and possibly always will. On her self-titled debut she creates dramatic guitar symphonies while her operatic voice rises above all, showing influences of Ennio Morricone, Roy Orbison, Jeff Buckley, Nick Cave and Nina Simone. What I love in her songs, along with the aforementioned artists, is her ability to create entire worlds with her music. Calvi’s songs play out like a movie scene lifted from Byronic prose: the teasing tango in the fleeting glances stolen between two lovers; the shadowy fumbling while the door key refuses to enter the lock; the midnight confessions in the candle light; the hearts left shattered like glass in the streets, while mourned love flows into the gutters. Calvi’s songs invoke crepuscular worlds of passionate trysts and broken vows, where living with your heart on the edge of a knife is the only true meaning of existence. These are worlds we have glimpsed in those rare instances in which we have briefly surrendered ourselves to purely living in the moment. In Calvi’s self-titled debut, these moments are eternal. 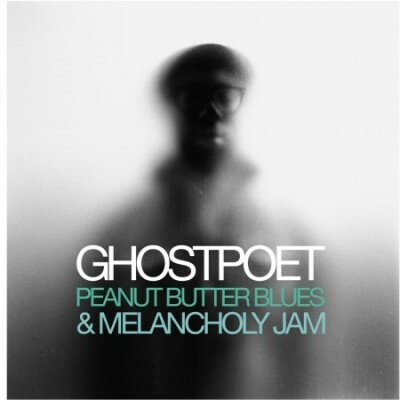 There’s very little I can say about this album which I haven’t already said about it in my review earlier this year. I guess the only thing I can add is that this is an album that you simply need in your life and which still has the ability to move me despite having it on constant rotation since its release. Keep up the good work Mr. Vernon. The Gaslight Anthem have been one of my favourite groups to emerge in recent years so when I heard that front man Brian Fallon had released a side project I was naturally interested. What I did not expect was anything as moving or as powerful as Elsie. Teaming up with his English guitar tech Ian Perkins, Fallon lets himself explore darker themes of loneliness and heartbreak in a more stripped down outfit than the plugged in sound of The Gaslight Anthem, showing influences of Greg Dulli on ‘Ladykiller’ and ‘Behold the Hurricane’ and Tom Waits on ‘Mary Ann’ and ‘I Witnessed a Crime’. 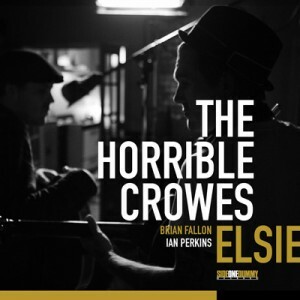 For all these comparisons though, especially ones to Bruce Springsteen in The Gaslight Anthem, Fallon is ultimately his own musical personality and if the point ever needed proving (it didn’t), Elsie proves just that. This is an album which I only got around to listening to just over a week ago, but which impressed me so much that it shot straight up this list when it came to writing it. Immaculate songwriting all delivered in Vile’s laconic and hazy vocals which float over the soporific, sun-dappled guitar melodies. The perfect thawing treatment for the cold outside, like staring deep into the Californian summer skies. 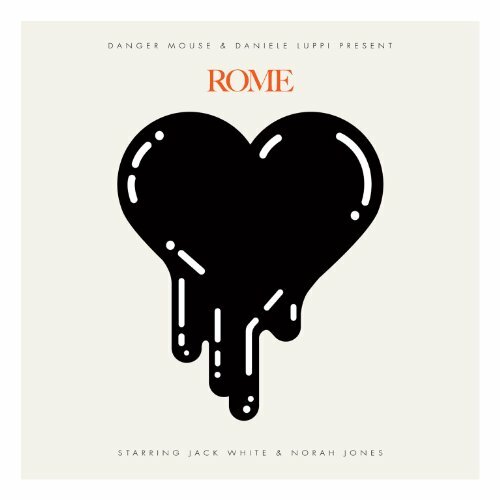 Both a tribute to the soundtracks of Ennio Morricone and in itself a soundtrack to the city of Rome, this album is the product of a long collaboration between American producer Brian Burton AKA Danger Mouse and Italian composer Daniele Luppi. Gathering the original musicians from Morricone’s soundtracks, most of whom are now well into their seventies, and Jack White and Norah Jones to provide vocal duties, Burton and Luppi managed to pull off an audacious and ambitious project with great success. Melodious and majestic, this is a soundtrack of authenticity whose example I hope others will follow in the future. 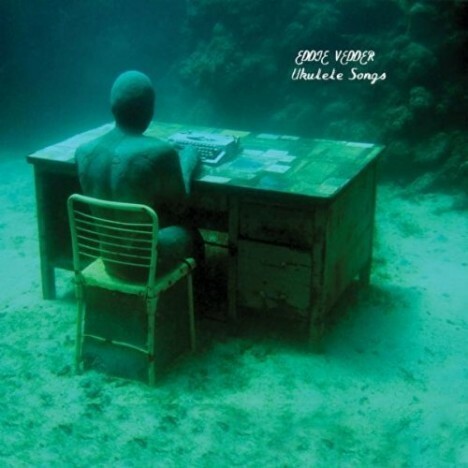 In revealing his long-lived passion for the diminutive Hawaiian instrument, Eddie Vedder delivers a collection of tasteful and profoundly moving songs, the subtle high register of the ukulele contrasting perfectly with his deep baritone vocals. Having already proved himself a competent solo artist away from Pearl Jam with his soundtrack to the Sean Penn film Into the Wild, Vedder continues this trajectory with poignant airs and a stunning duet with Chan Marshall AKA Cat Power on ‘Tonight You Belong To Me’. 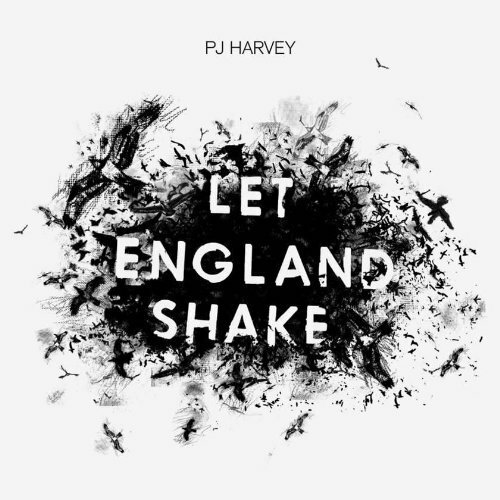 Let England Shake has erupted silently over the year, gradually gathering pace and intensity like a storm before sweeping the lead position in many critical reviews of 2011 and claiming this year’s Mercury Prize Award, making PJ Harvey the only artist to ever receive the award twice. Harvey admits that this is a difficult album due to the ambivalent subject matter of patriotism and the violence that shapes one’s country (‘Our land is ploughed by tanks and feet, / Feet marching’, The Glorious Land). Aided by long-time collaborators Mick Harvey & John Parish Harvey, PJ Harvey has created a collection of edgy songs that strike an uneasy nerve and that have taken on a prophetic tone in light of the riots across England earlier this year, further cementing Harvey’s reputation to defy expectations. After spending a near decade in the wilderness after the implosion of Lift to Experience, Josh T. Pearson emerges with a collection of raw, reflective confessionals that literally tug at the heart strings. Well, not literally obviously, but about as close as you can get without a scalpel. From the self loathing epistle of ‘Woman, When I Raise Hell’ to the caustic rant of ‘Sorry With a Song’, Pearson’s frantic performances cut straight to the bone in a similar manner to Johnny Cash’s American Recordings and affirm the return of a musical force. Welcome back Mr. Pearson. When people talk about art, this question will often arise: how many times can you reinvent the wheel? In the case of Tom Waits, who has tinkered and hammered his particular wheel to the point where it resembles a jagged mobian strip more than a wheel, people may be wondering how much life the old dog has left in him. 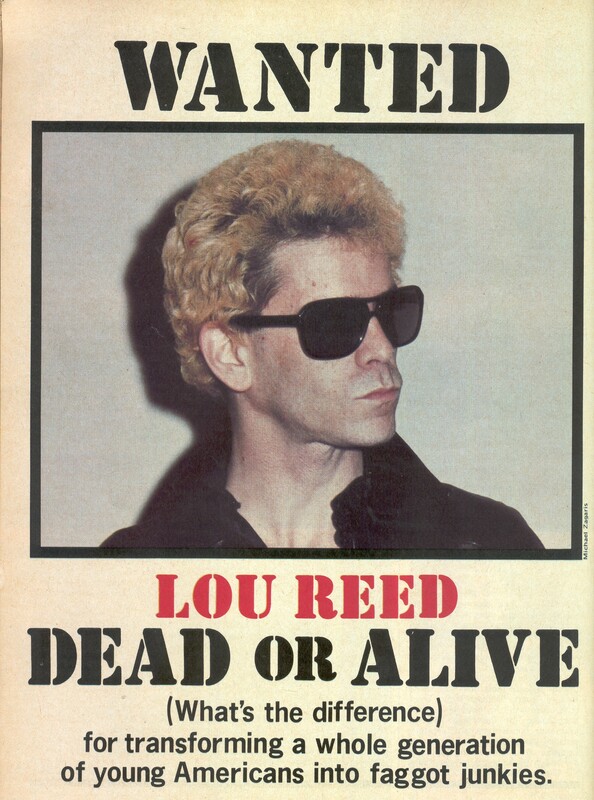 Though this album may not be a great departure from the Waitsian canon (Working class misfits spending their nights drunk in a gutter, but still looking at the stars etc. etc. 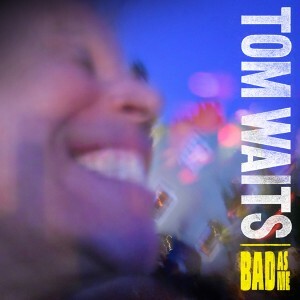 ), there is no denying that Waits always delivers the goods. Waits always approaches subjects from a unique angle (‘Last Leaf’, ‘Pay Me’) and chucks them out with musical sensibilities you simply can’t find anywhere else. Another Swordfishtrombones or Mule Variations it ain’t, but when the output is this good there is no need to teach old dogs new tricks. Straddling a fine line between dub/grime and beat poetry/jazz, Obaro Ejimiwe has created an album which is by turns amusing, contemplative, frustrated and melancholic, but always with a sharp focus on a modern day narrative. 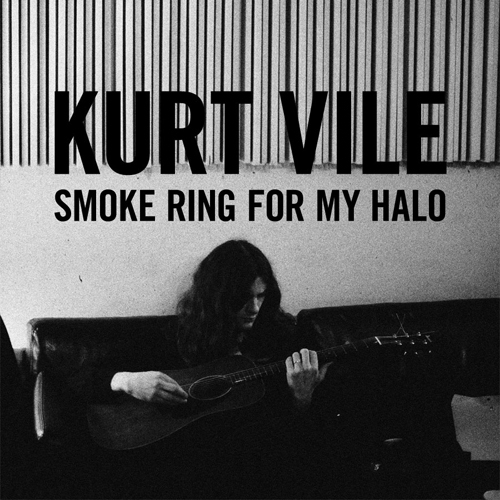 This is an album which feels utterly contemporary providing a high resolution snapshot of living in 2011.